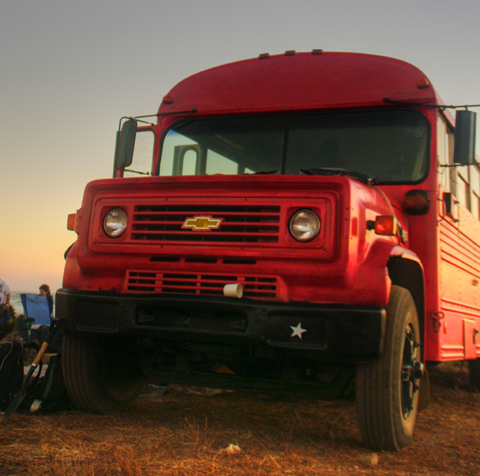 Since we're a bit off the beaten track, a friendly shuttle service is available to transport you to and from Guadalupe Canyon Oasis, courtesy of Baja Trek! Available with your reservation, or book one of the monthly scheduled Hot Springs trips, departing from the border by San Diego. $145.00 USD for 12+ people round trip per person. $150.00 USD for 9-11 people round trip per person. $160.00 USD for 8 people round trip per person. $170.00 USD for 7 people round trip per person. $180.00 USD for 6 people round trip per person. $190.00 USD for 5 people round trip per person. $210.00 USD for 4 people round trip per person. $225.00 USD for 3 people round trip per person. $245.00 USD for 2 people round trip per person. Full price $320.00 per person, (4 person min.). Discounts available for families or large groups. 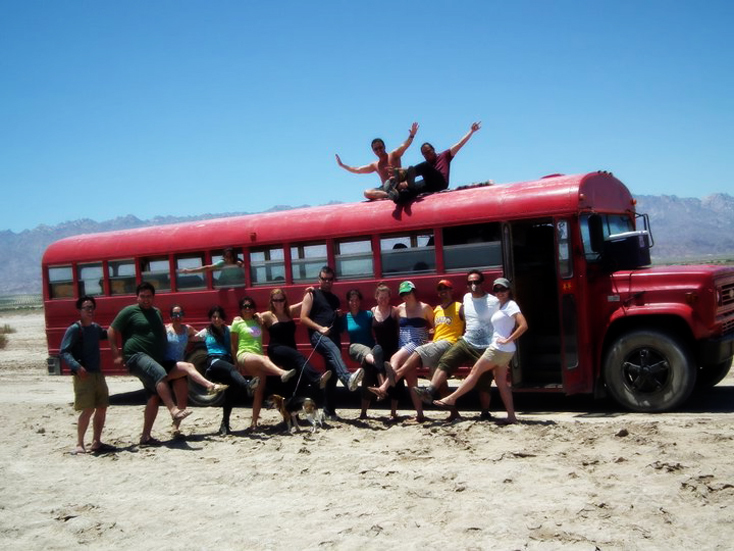 Baja Trek runs budget backpacking trips and low-impact, ecologically-friendly excursions to various spots all across Baja. They come to the Canyon each month on their Hot Springs Blast Trek. 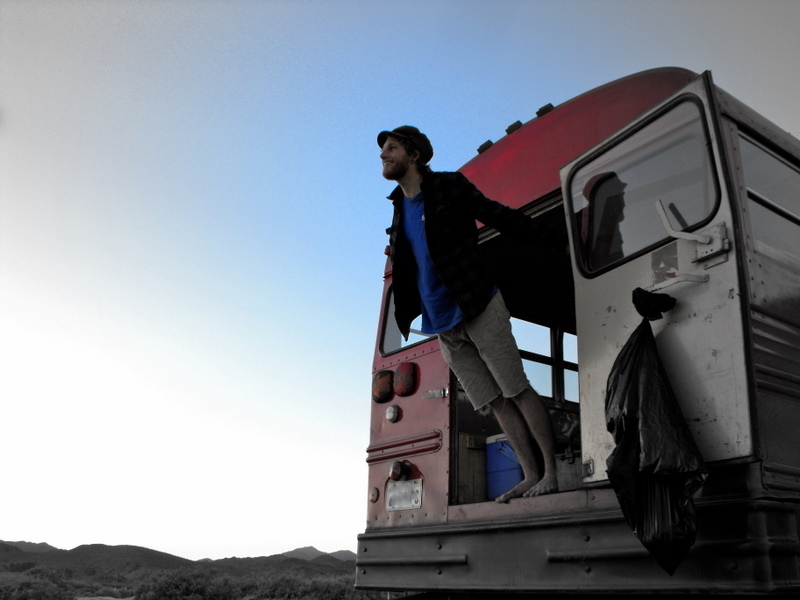 This trip leaves from and returns to the border by the San Diego area. Their trip fee covers transportation, the hot tub booking, full use of the mud baths and other facilities in the Canyon, as well as most of your meals. This is a great way for you to visit the canyon if you're on your own, don't want to drive over the border, or if you just like the idea of coming to the Canyon with a diverse and interesting group of fellow-travelers! For more details or to book your spot, please visit the Hot Springs Blast event page.